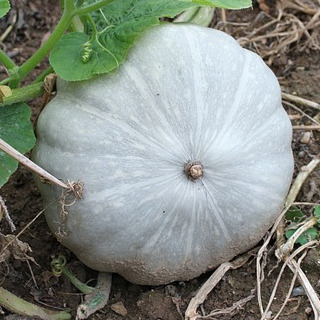 Succeed HeiloomsSquash is one of the many members of the cucurbit family, along with other common vegetables such as cucumbers, melons, and gourds. 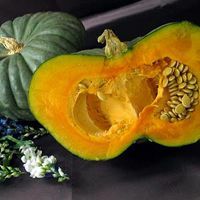 They are generally divided into two groups, the summer and winter squash, depending on when they are harvested. The summer squash need warm weather for best growth. They are harvested in summer, before the fruits are fully mature in order to have the best flavor and texture. Seeds should not be fully developed, and the skin should be able to be scraped easily with the fingernail. They can be harvested at most any immature stage, even quite small. Winter squash varieties are delicious, easy to store and prepare, and offer numerous health benefits that may help reduce the risk of many diseases. Though all varieties of squash are good nutrition choices, winter varieties tend to be more nutrient-dense. They generally contain much more beta-carotene and more of several B vitamins than summer squash. Winter squash has more nutrients than summer squash. 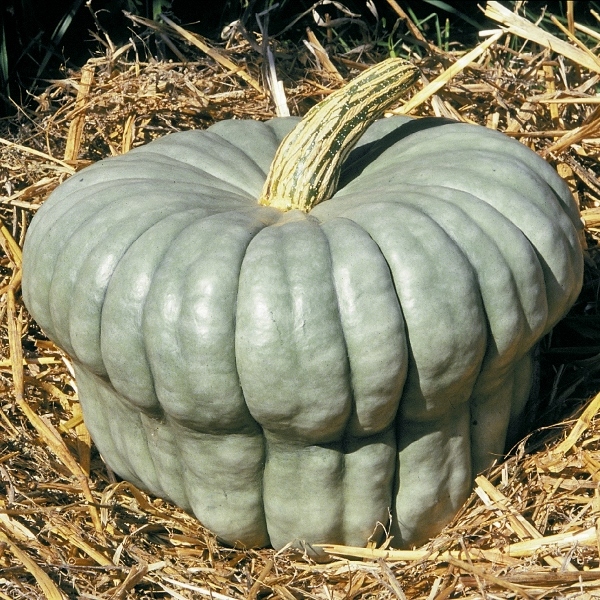 A species of winter squash originally from the south of Mexico. This annual herbaceous plant is cultivated in the Americas for its nutritional value: its flowers, shoots, and fruits are all harvested. The flowers are orange or yellow and bloom in July or August. The plant grows about 1 foot high and spreads 10–15 feet. It likes soil and has both male and female flowers. Fruits can weigh up to 20 pounds.